Seatbelts were fastened. Smoking materials were extinguished. 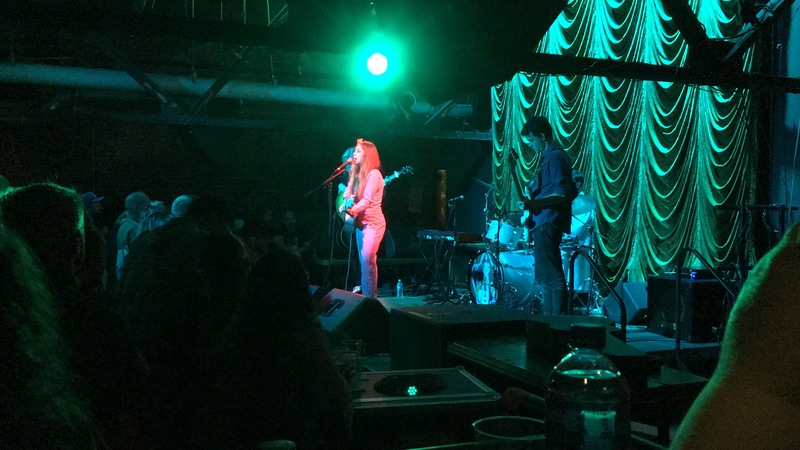 And, after taxiing to the runway while being serenaded by Field Report (aka singer-songwriter Christopher Porterfield), the jet known as Jade Bird rocketed into the sky for a rollicking performance that featured songs from her 2017 Something American E.P., a few recent singles, new material, and two choice covers. The crowd, it’s safe to say, was wowed. The inclusion of “Walk Like an Egyptian,” especially for an old Bangles fan like me, was just plain great. The audience enjoyed it, as well, and even joined in on some of the “oh whey oh” lines. About the only negative: the set’s brevity, which clocked in at just under an hour. Elsewhere on this tour, she’s included a stirring rendition of Kate Bush’s “Running Up the Hill”; it would have been nice if she’d played it, too. Afterwards, we talked with a few other veteran music fans who, like us, were besotted by Jade’s talent. She reminded one of a young Carlene Carter. 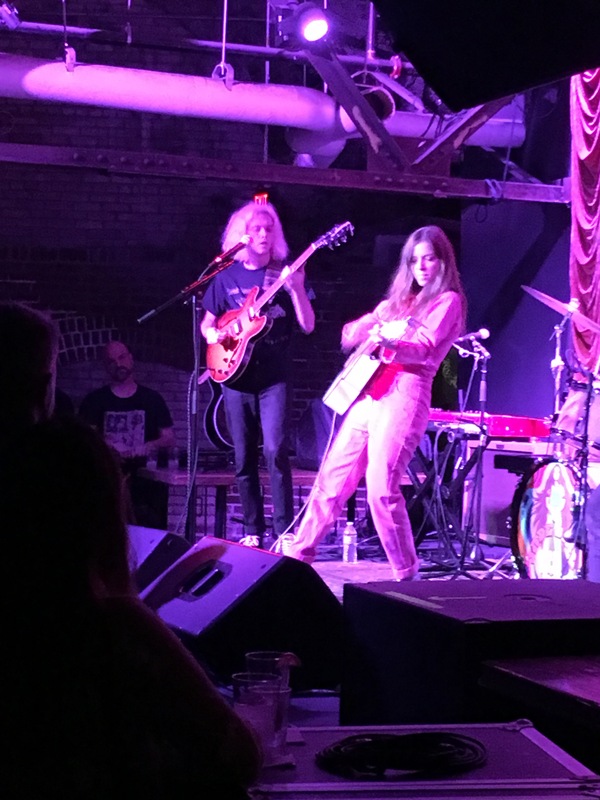 She reminds me, however, of a young Kasey Chambers – think “Freight Train” and “Barricades & Brickwalls.” While she doesn’t possess the same quirky humor or pathos as Kasey, she does possess a similar knack for crafting killer tunes.